Cleveland Central Catholic High School is a tuition-based school. In order to provide a quality educational environment, each family takes on a financial obligation. Tuition assistance may also be awarded by CCCHS. Approximately 90% of families receive financial assistance based on a family’s financial need. Academic scholarships and sibling discounts are also available. Tuition for the 2018-2019 school year is: $8,700, with an additional $150 registration fee. For students with IEPs, there are also special education service fees. Based on distinguished academics during elementary school and scores attained on Cleveland Central Catholic’s Placement Test Scores. The Student/Parent Work Program is an opportunity for families to earn credit towards their tuition balance. Students and parents/guardians who work will receive $10.00 per hour/ per person in tuition credit. Families may earn up to $1,500.00 in tuition credit per student per school year. To qualify for the program, students must meet GPA guidelines and have a strong record in conduct and effort. Proper work conduct is expected at all times, and improper behavior/unsatisfactory performance will result in dismissal from the program. Students and parents/guardians who miss assignments will be required to pay the difference of tuition as stated in their Tuition Loan Contract. Enrollment forms for the program are located in the Guidance Office and the Tuition Office. Families who live within the boundaries of the Cleveland Municipal School District are eligible to use a voucher to send their children to private school. Scholarship/Voucher Value The maximum voucher value is $5,700. Parents agree to pay the remaining tuition. Additional tuition assitance is available depending on financial need. For more information, please contact the Admissions Office. The Ohio Educational Choice Scholarship program (EdChoice) provides scholarships to students who attend persistently under-performing public schools. The scholarship, sometimes called a voucher, must be used to attend a participating chartered nonpublic school. For more information, please click here to view the website or contact the Admissions Office. 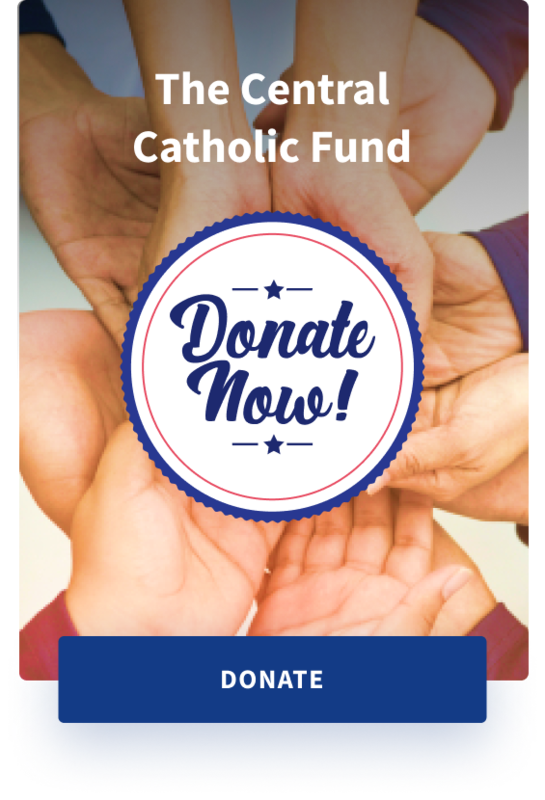 All families are required to complete and submit a Diocesan Tuition Assistance Financial Aid Form. All tuition assistance awards, scholarships, grants and programs require this form to be on file. Families who choose not to complete the form will not be eligible for any form of tuition assistance.